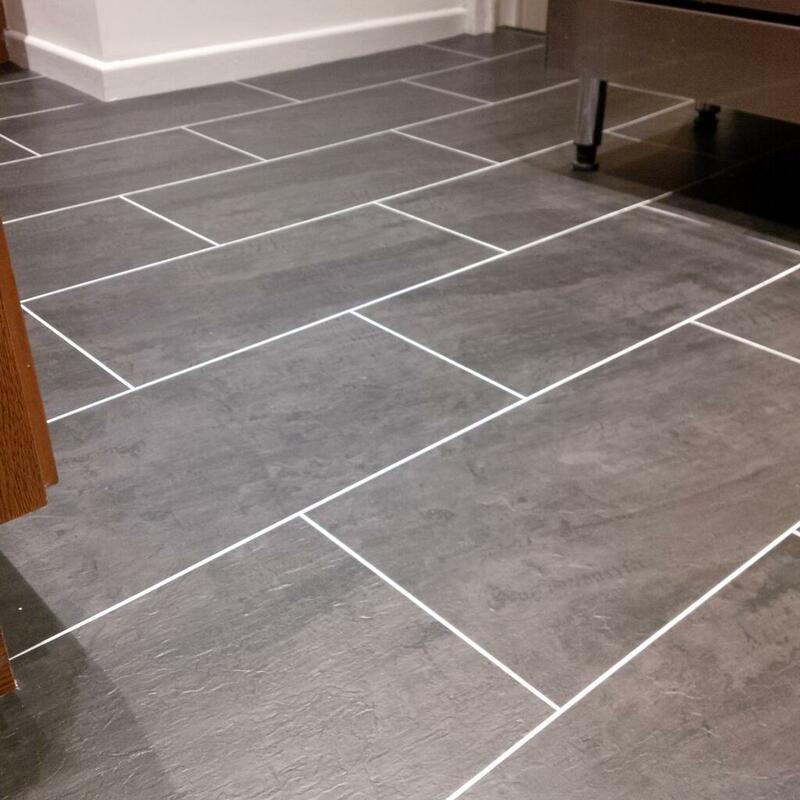 To keep up with our own tradition, we have collated a fresh batch of customer flooring projects from the last 2 months to share with you. 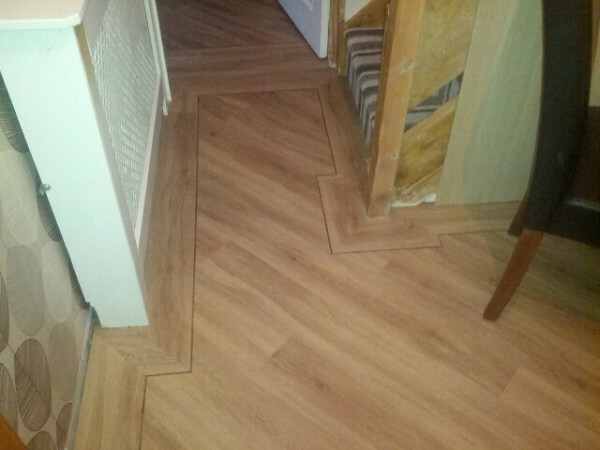 These feature even more exciting and creative Colonia, Camaro & Secura installations. 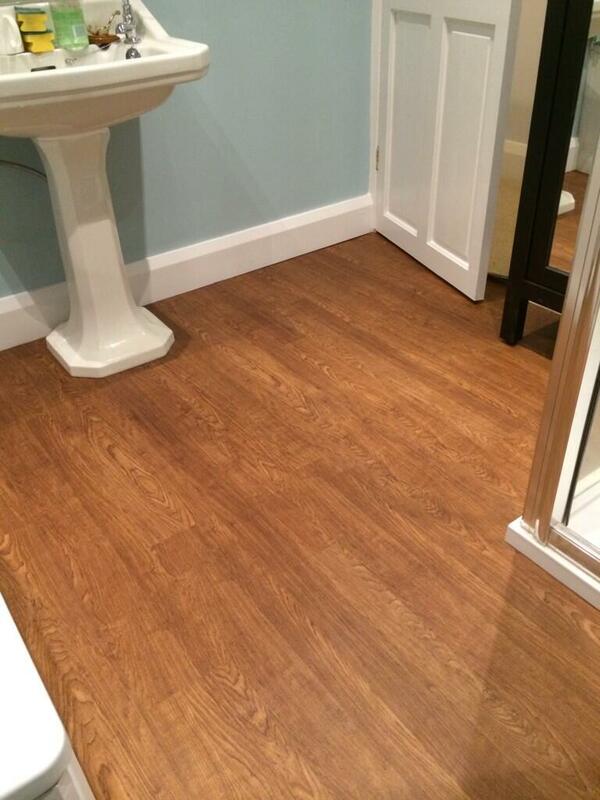 To say the Polyflor at Home word is spreading and that sales are increasing would be something of an understatement. 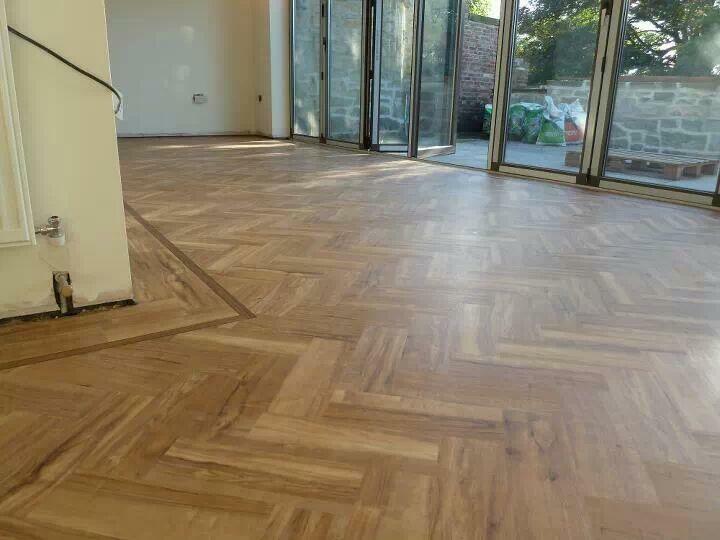 As you can see from this selection of projects, more and more customers are buying into the beauty, practicality and creativity of our flooring collections, good news all round. 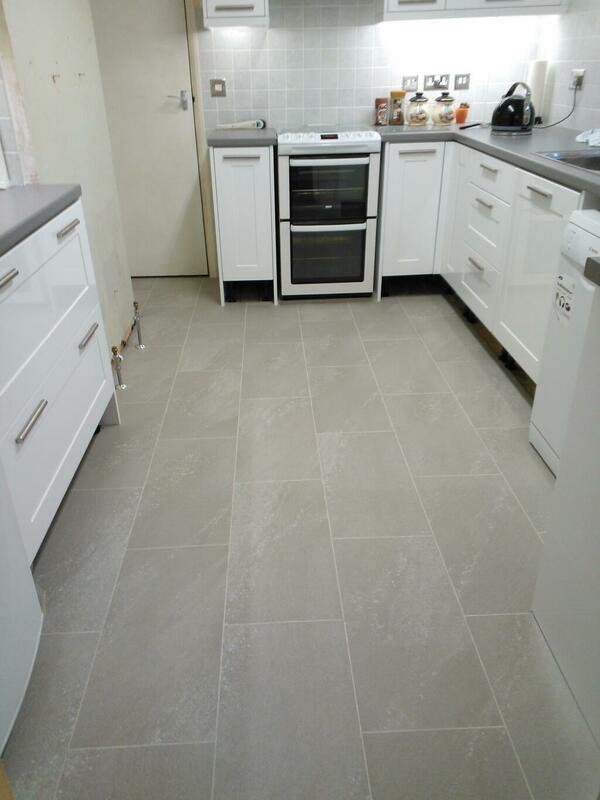 We love them all and enjoy receiving them through any of our social media channels, but our particular favourites this time are the stone & tile designs. 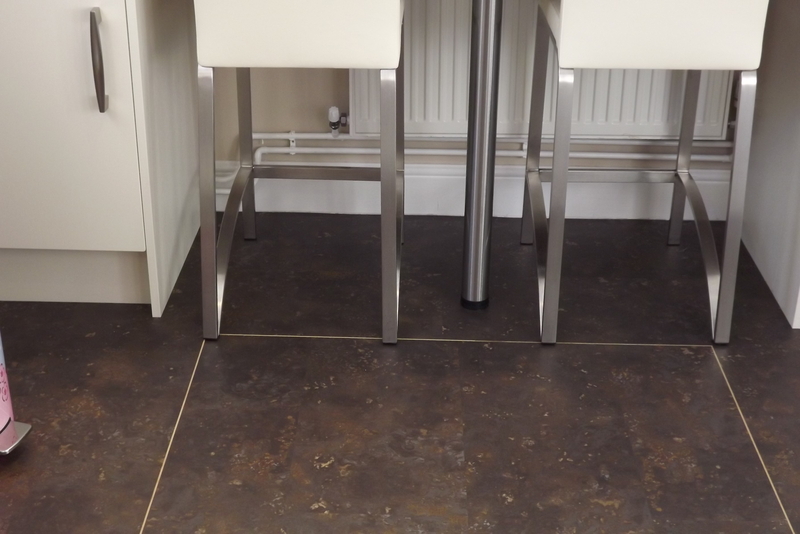 Aged Metalstone from the Camaro collection is proving to continue to be a popular choice and speaking of which, we have a great testimonial on this from Mr & Mrs Walker in east Sussex. 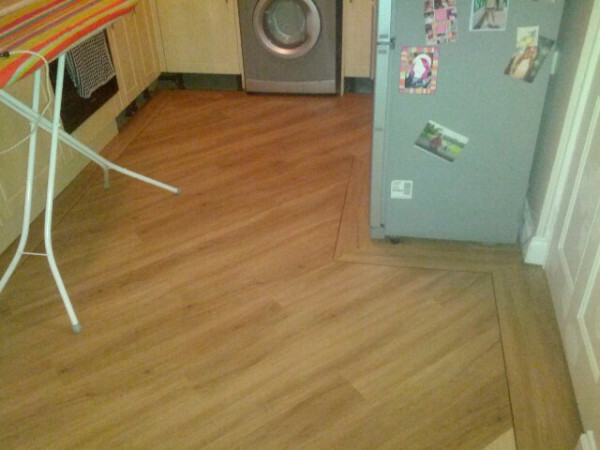 Very fine words indeed, so thank you again and great work Kileys!. 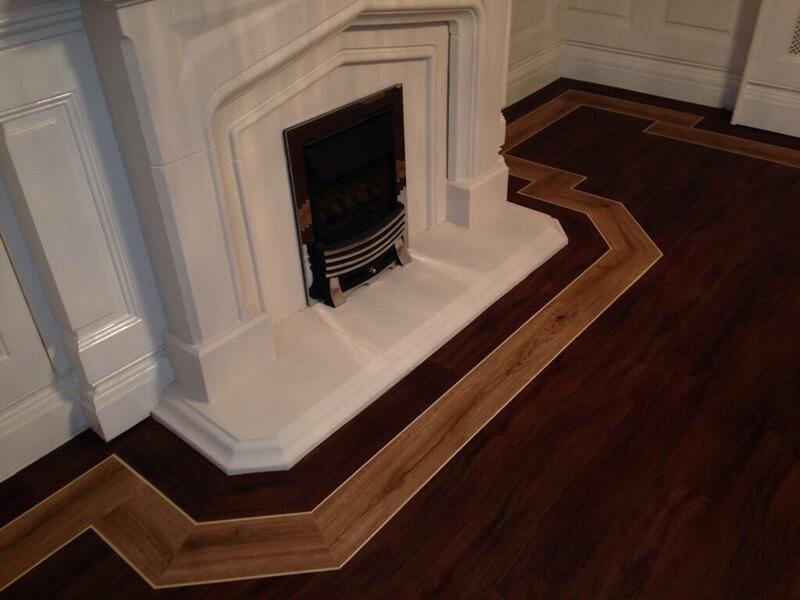 We hope you enjoy these installations and they inspire you to make your own selection. 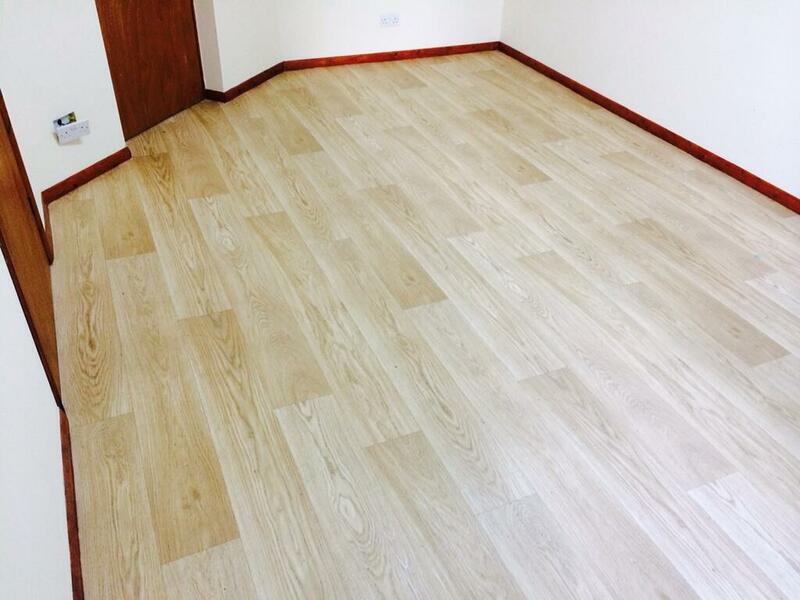 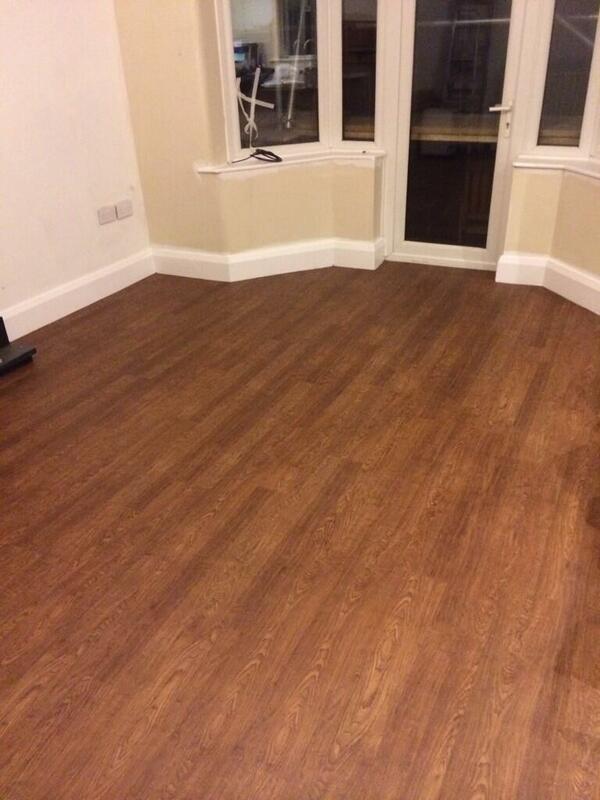 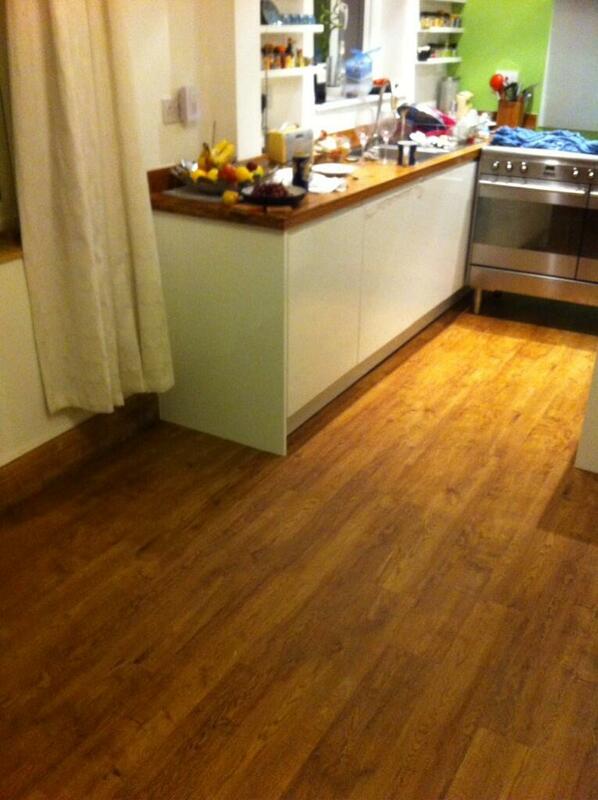 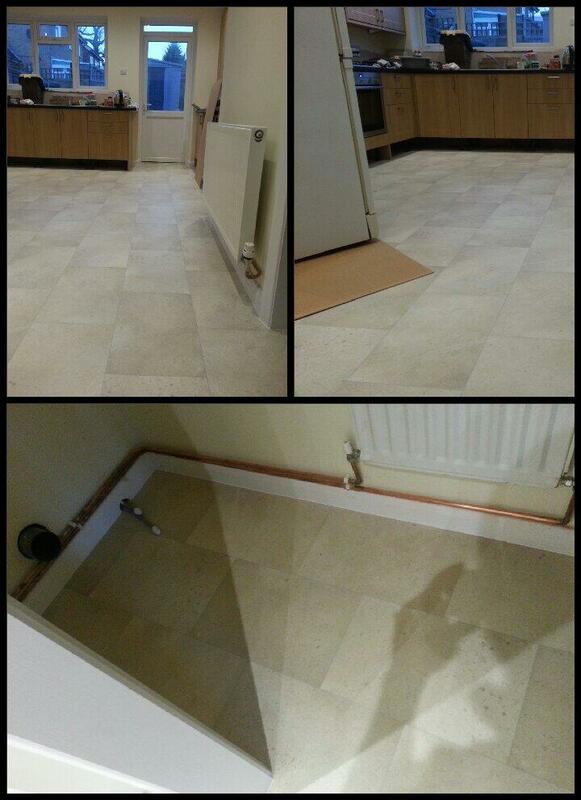 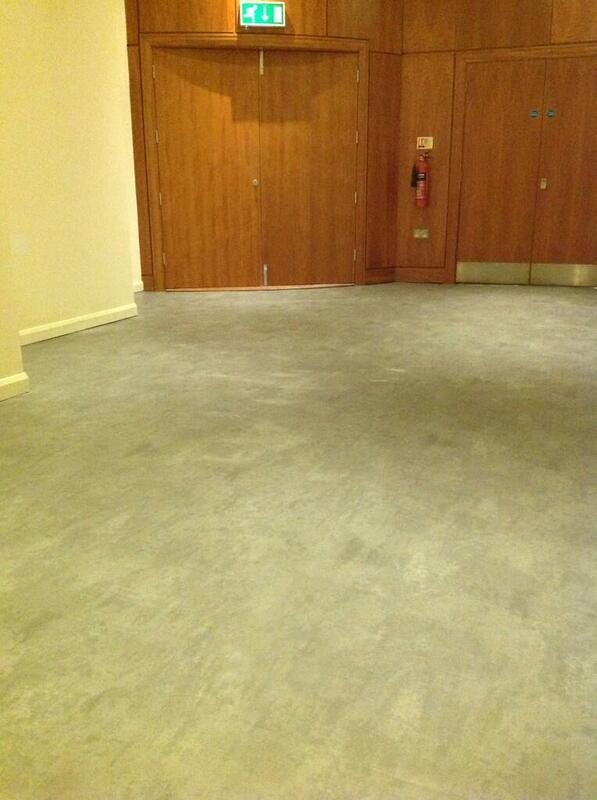 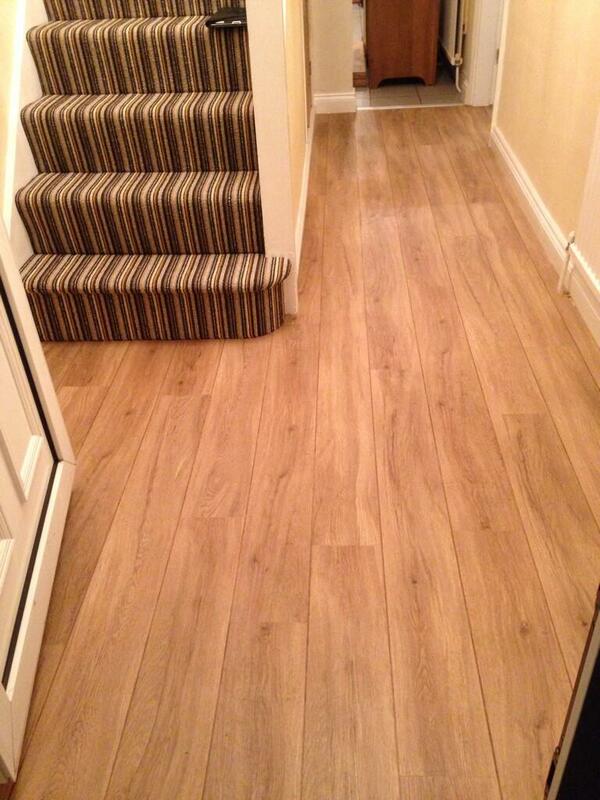 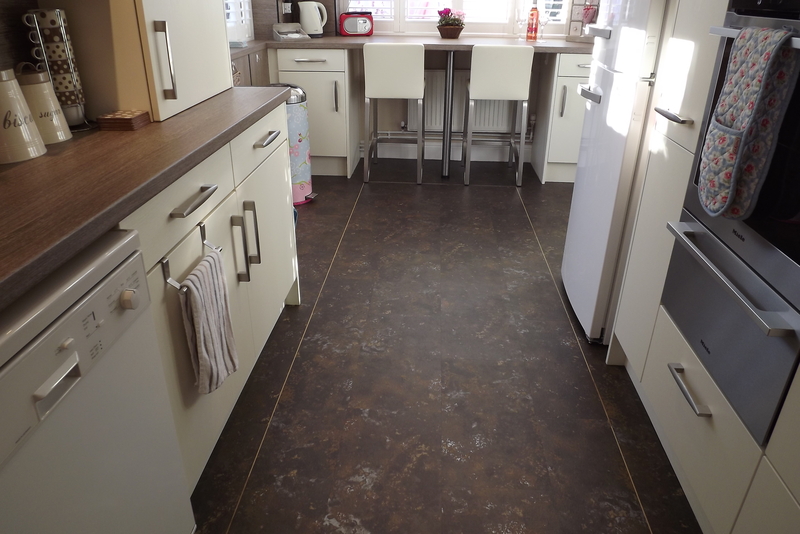 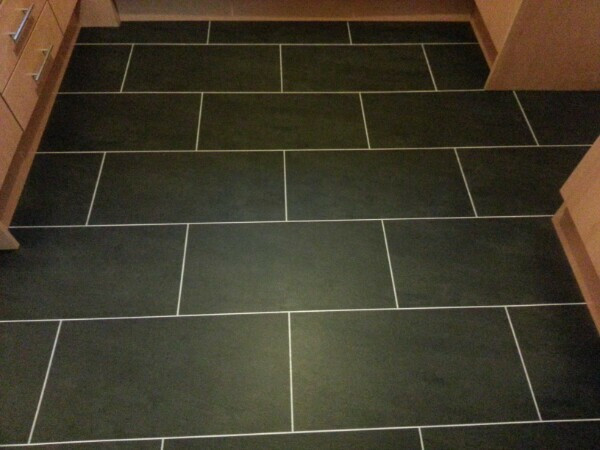 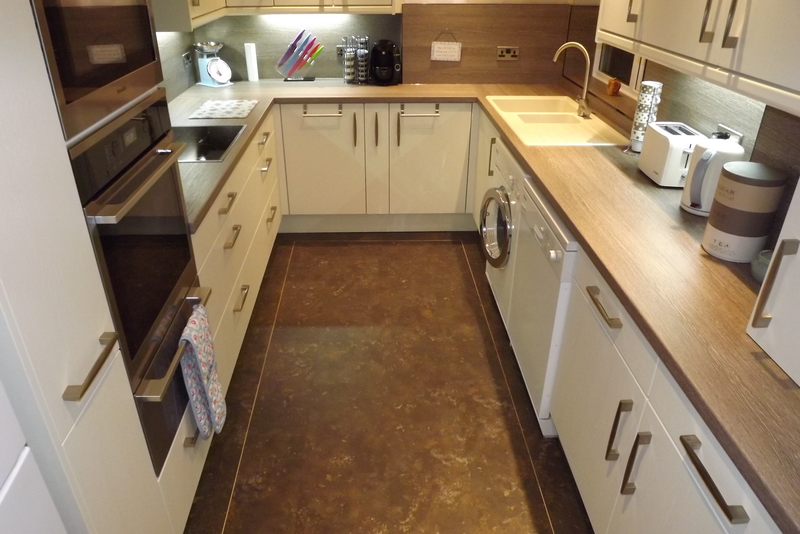 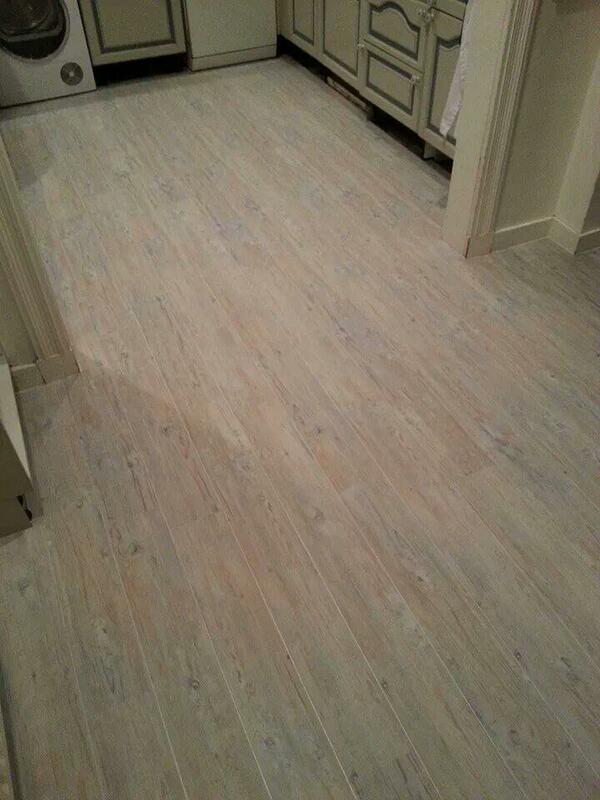 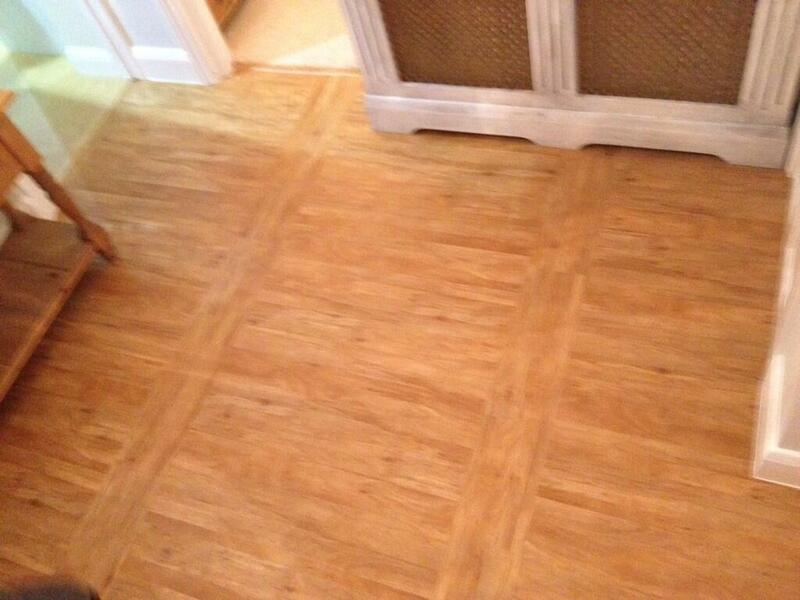 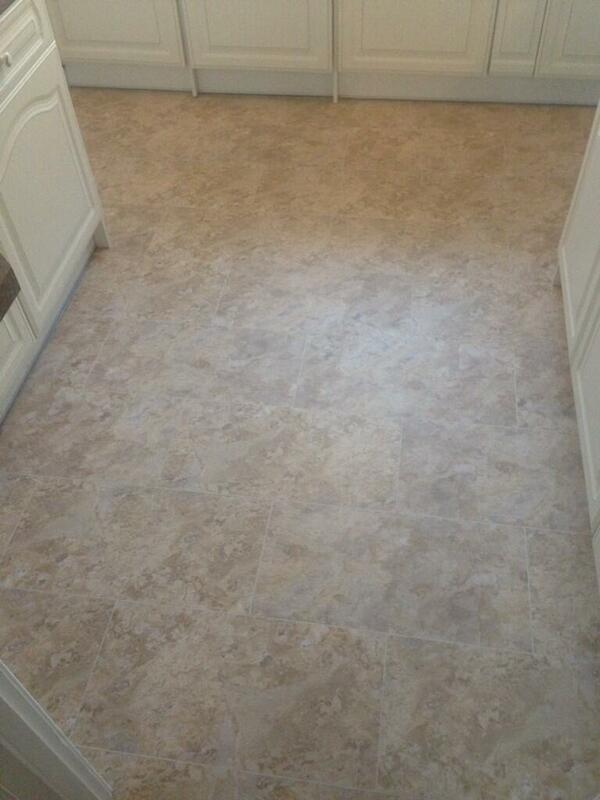 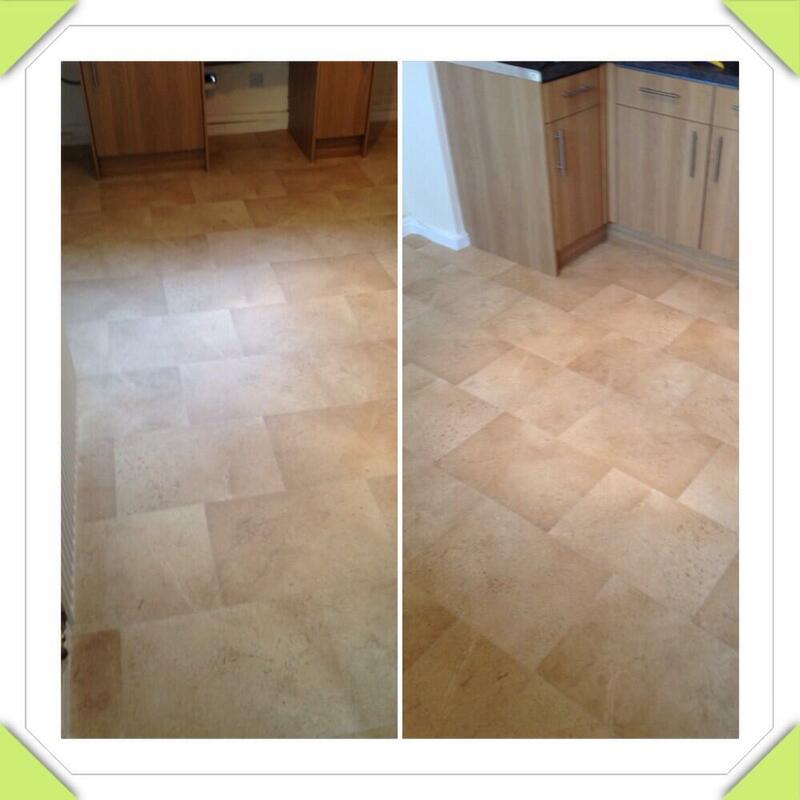 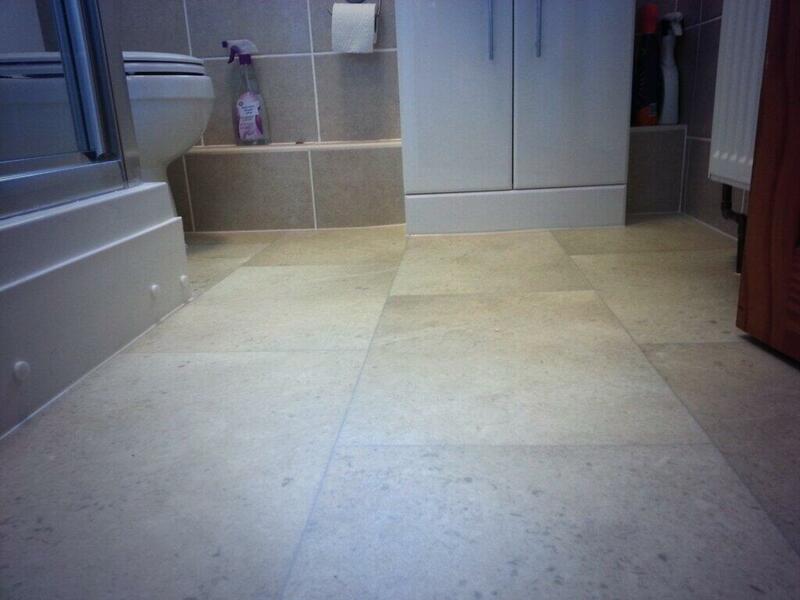 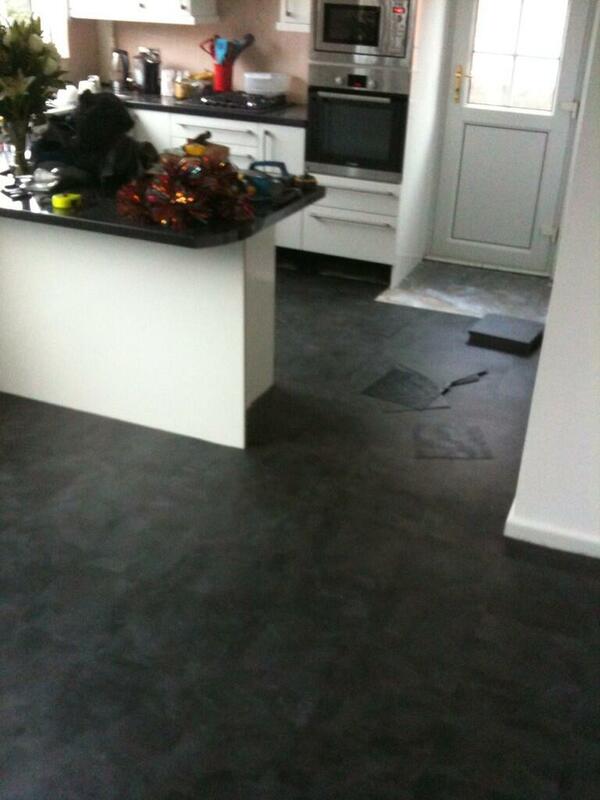 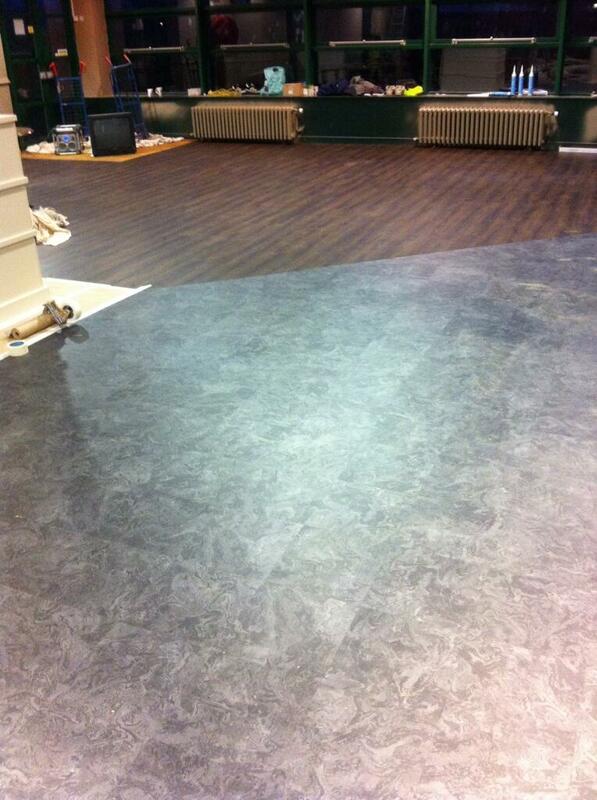 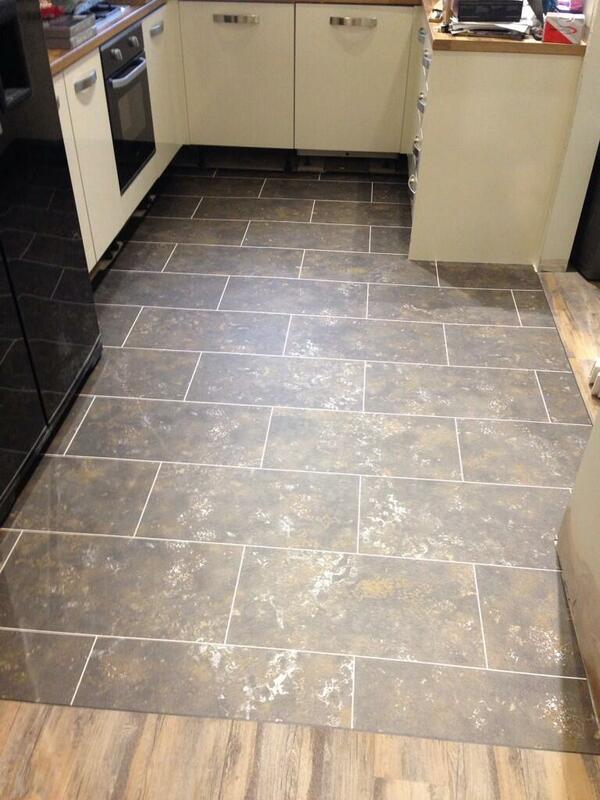 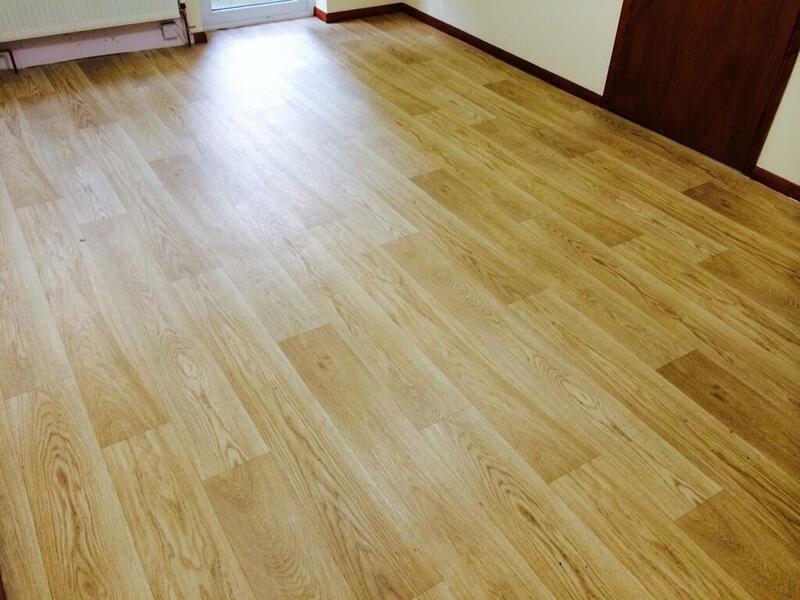 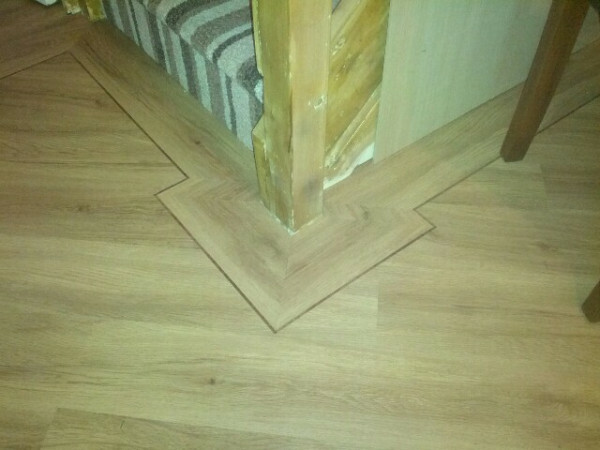 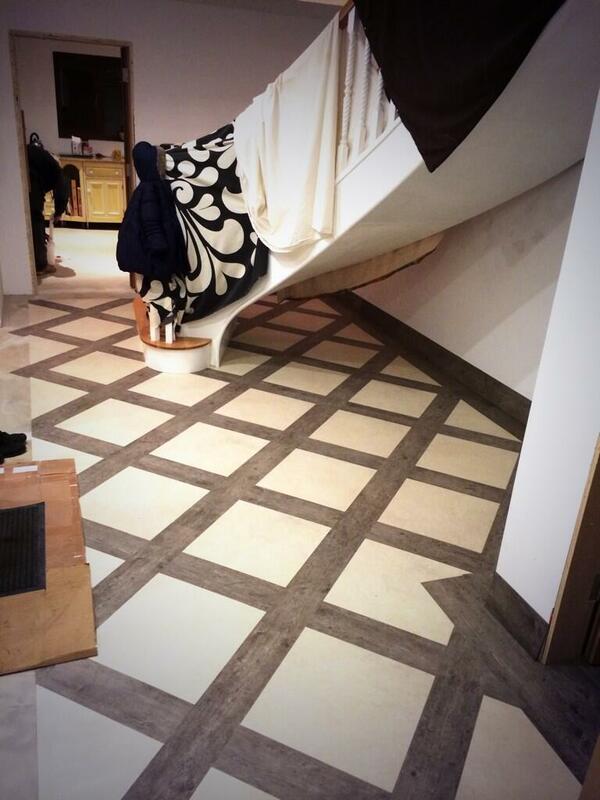 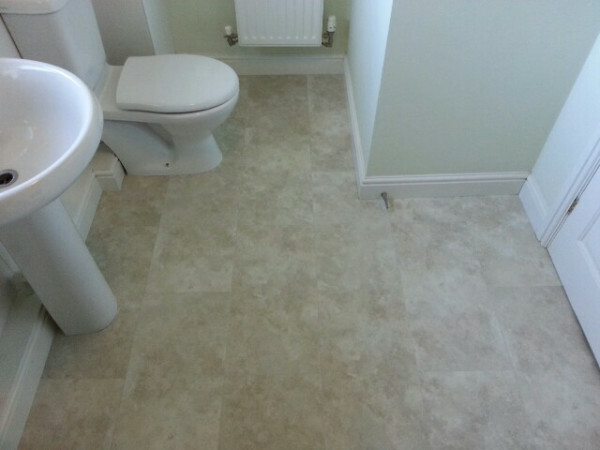 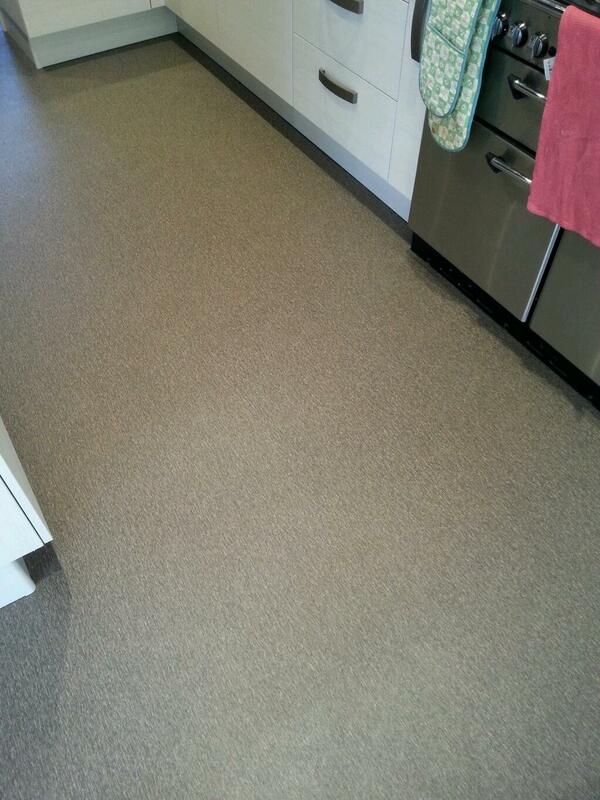 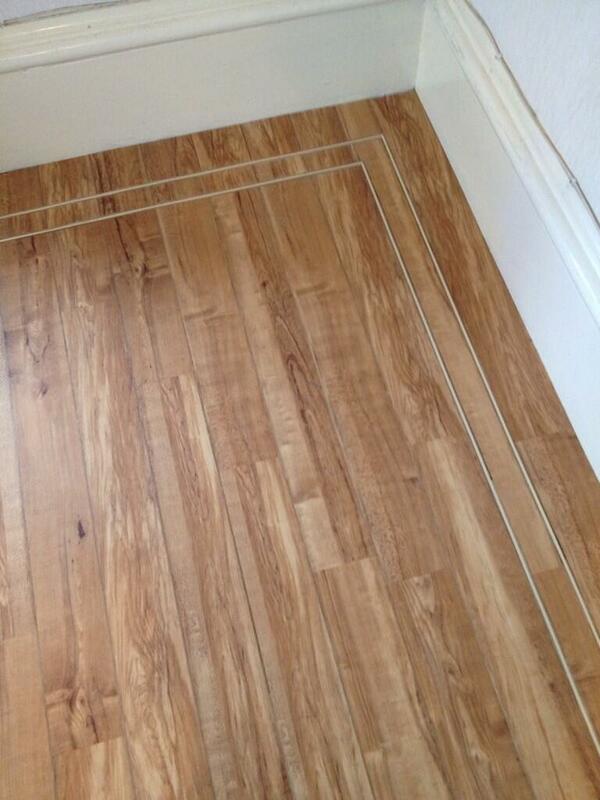 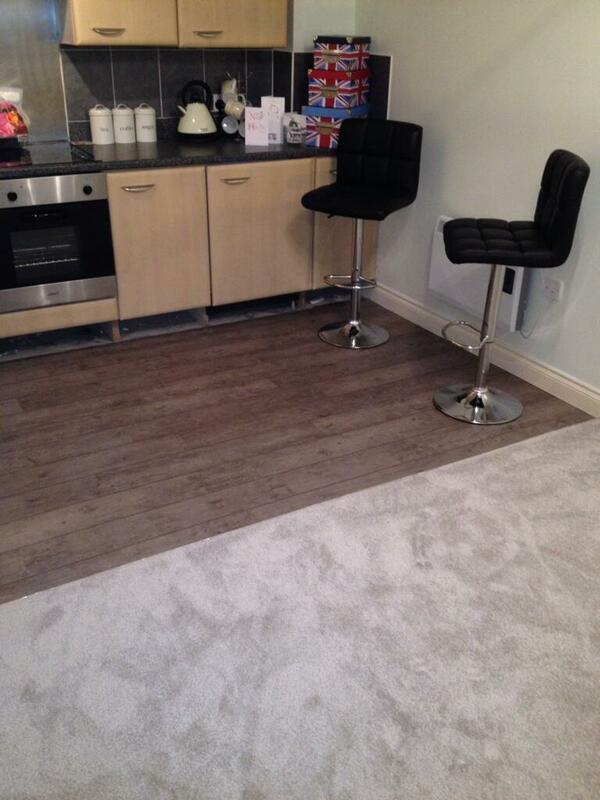 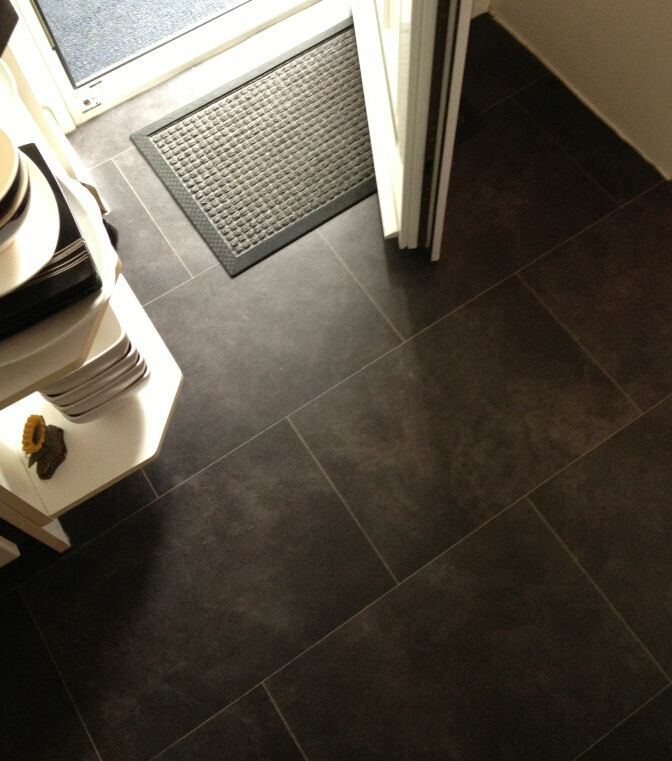 Remember we love to receive images of any Polyflor project, so please keep them coming. 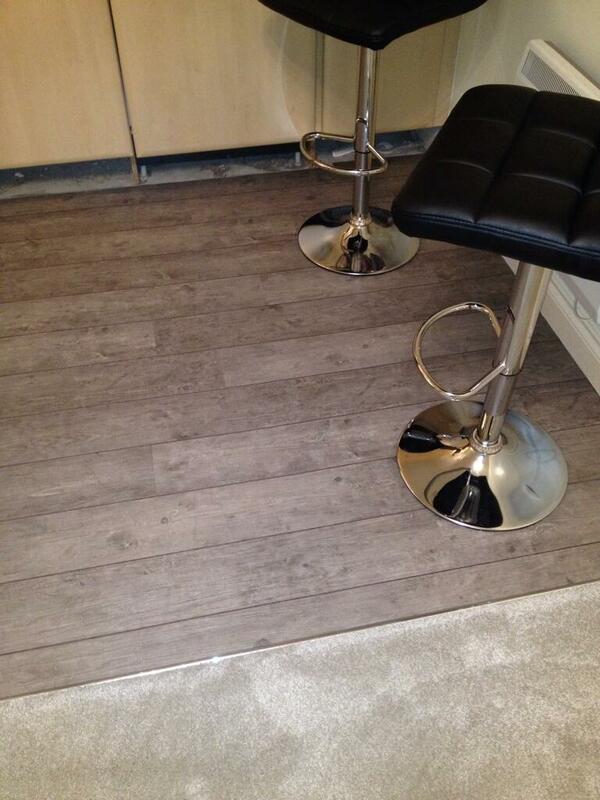 The easiest way is to send us a tweet @Polyflorltd.